The 2014 edition of the Don Olson Classic proved to be the largest & fastest race ever. 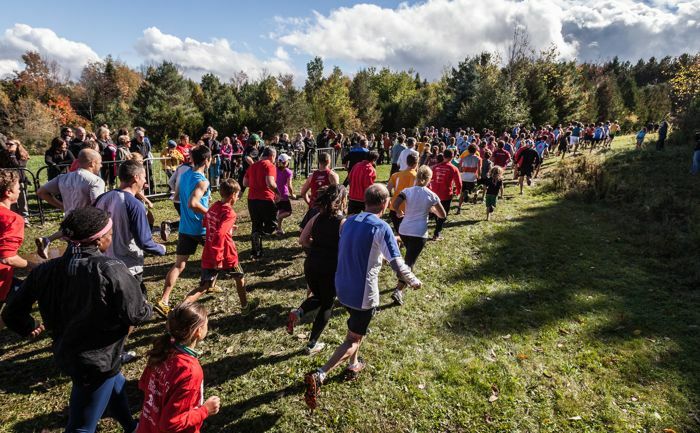 332 athletes ranging in age from 5 to 79 finished either the 2.5K single loop or the 5K double loop event through the beautiful trails of Albion Hills. On the women’s side, Maddy Grieg defended her 2.5K title with a course record 8:59 & Hiley Dobbs retained her 5K title with a course record 18:37. The men were equally impressive with Cameron Dean earning the top spot in the 2.5K with an 8:27 & Thomas Witkowicz obliterating the 5K course record & the competition with a 16:21. Click here for our downloadable race photos. 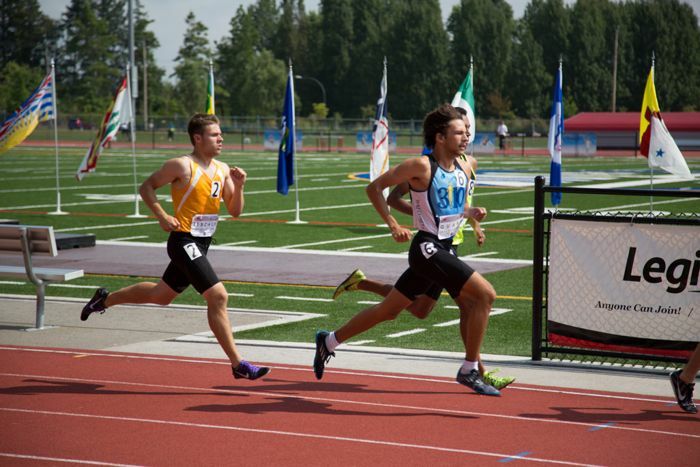 310 Running sent its largest contingent ever to the Legion Youth Nationals in Langley, BC on Aug 15-17. Five athletes, including two that were selected to compete for Team Ontario, took on the best track & field athletes in Canada. By the end of the weekend our five athletes secured three podiums competing in just seven events. Pole vaulters, Makiah Hunt & Ross Benn, both showed why they were selected for Team Ontario by winning silver & bronze respectively in the Youth pole vault competition. Teammate Joseph Famulari also competed in pole vault as a club athlete finishing 9th overall. On the track, first year Midget athlete Christian Hill had a spectacular weekend with a bronze medal, personal best & new Athletics Ontario record in the 300, a 4th place finish in the 200 & a 5th place finish in the 100. Mid-distance runner Simon Quann came into the meet seeded 17th but upgraded to a 13th place result with his second fastest 800 ever in the Youth men’s race. 310 Running qualified a record number 12 athletes for the 2014 Hershey Provincial Championships held in Mississauga on June 21. Two time Hershey North American Champion, Christian Hill, set himself up for a return trip to Pennsylvania by taking gold in the 13/14 year old boys 100m & 200m races. 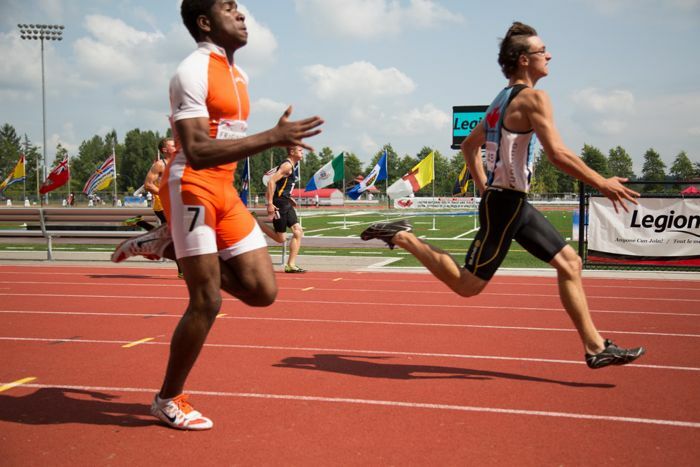 Christian set a Hershey Ontario record in the 100m & was 1/100th off the record in the 200m. As Ontario Champion, Hill’s times will be compared against the state champions from Minnesota, Iowa, Missouri, Wisconsin, Illinois, Michigan, Indiana and Ohio. If they hold up, he will earn his third invitation to compete in the Hershey North American Championships held in Hershey, Pennsylvania. Charlotte Barber posted her second fastest ever 800m time in the 11/12 year old girls event placing fourth. This came only 4 days after smashing her PB by over 4 seconds in the same event at a twilight meet in Toronto. Also competing for 310 Running were Paige Barber, Alex Morris, Josh Blades, Tysen Blades, Aysia Maurice, Alexys Maurice, Anais Beharry & Ameline Beharry. Athletes that were also qualified but unable to attend were Georgia Waller & Jillian McDermott. Seventeen 310 Running athletes competed at the Legion District E Qualifiers on June 21 in Midland. The team scored medals in a multitude of events including gold in high jump, pole vault, steeplechase & the 800. The team also medaled in the 300, the 100, 200 & 300 hurdles, long jump, triple jump & javelin. 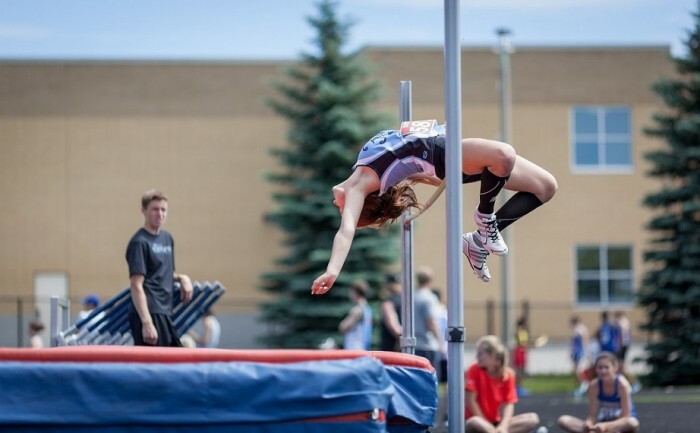 Seven athletes, Ali Jordan, Nicole Skimming, Makiah Hunt, Charlie Fogerty, Simon Quann, Ross Benn & Joseph Famulari were named to the District E team & will compete at the Legion Provincial Championships in Brampton on July 11-12. Breanna Hayhoe was named as an alternate for the team. Also competing in Midland were Abbie Walker, Julia Micallef, Lisa Lopachyk, Caroline Ritchie, Laura Lopachyk, Karson Proulx, Dylan Proulx, Liam Jordan & Kevin Nam. 310 Running pole vault coaches Doug Wood, Zeke Krykorka & Jeff Hayhoe had a busy OFSAA Track & Field Championships in Mississauga on June 5-7. They supported 18 athletes over the 3 days of competition. Medalists included Makiah Hunt who took the gold in the Junior girls event while TJ Ryan & Ross Benn won silver & bronze respectively for the Senior boys. Top 10 finishers included Charlie Fogerty, Jesse Morgenroth-Rebin, Amanda Reid, Taylor Hughes, Caroline Ritchie & Laura Lopachyk. Also competing were Matt Reynolds, Tommy Doyle, Jaelin Mah, Chris Kwapis, Joseph Famulari, Nick Steiner, Alex Carbone, Lisa Lopachyk & Sabrina Canini. On the track, Nicole Skimming competed in the Senior girls 400 metre hurdles. Fifteen of 310 Running’s athletes started their 2014 MTA outdoor track & field campaign in style in Burlington on May 17th. Christian Hill led the way by taking gold in the Senior boys long jump, 100 & 200 sprints. Other triple medal winners included Aysia Maurice who brought home gold in high jump & the 800 along with bronze in the relay. Charlotte Barber won bronze in long jump, the 1500 & the relay. Macaela Lee, Ameline Beharry & Alexys Maurice each earned 2 trips to the podium. Macaela took bronze in the 100 & 200, while Ameline won bronze in high jump & the relay. Alexys secured gold in high jump with a new PB & bronze in the relay. The Atom boys relay team of Josh Blades, Tysen Blades, Justin Jelaca & Ryan Lovitt won bronze. Makena Lee, Fiona Johnson, Katie Jelaca, Paige Barber & Anais Beharry just missed the podium but all had top 5 finishes. 310 Running pole vault coach & athlete, Jeff Hayhoe, broke a 42 year old Canadian indoor pole vault record at 310 Running’s Indoor Pole Vault Classic held on Saturday February 22nd in Bolton, Ontario. Hayhoe’s vault of 4.43m eclipsed Roger Ruth’s record of 4.42m set in 1972. Hayhoe took over the men’s 40-44 national indoor record just a few days after Shawnacy Barber surpassed 310 Running coach Doug Wood’s 1992 senior national indoor record of 5.65m with a jump of 5.66m. On February 15th, three athletes from 310 Running competed for Team Ontario at the Midget Ontario/Quebec Dual Meet held at York University. Charlie Fogerty won the men’s pole vault & Breanna Hayhoe placed 4th in the women’s pole vault. Christian Hill finished 2nd in the men’s 60m, 3rd in the men’s 300m & his 4x200m relay team finished 2nd behind another Ontario team. Christian was only beaten by one Quebec athlete on the day. Overall, Team Ontario beat their Quebec rivals in a very close contest. Three athletes from 310 Running have been named to Team Ontario to compete at the Midget Ontario/Quebec Dual Meet being held on February 15th at York University. 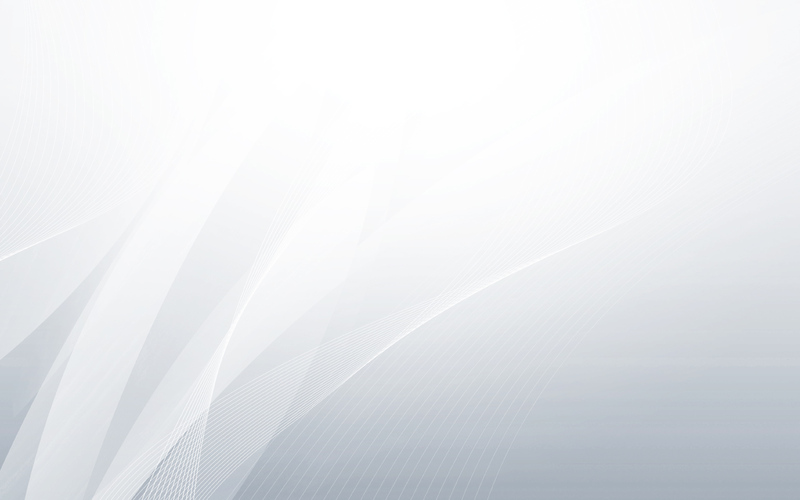 Charlie Fogerty & Breanna Hayhoe will represent Team Ontario in pole vault. Christian Hill will compete in the 60m, 300m & 4x200m events for Ontario. Two 310 Running athletes were presented with the MTA Athlete of Excellence Award at the annual Minor Track Association Banquet held on January 18 in Brampton. Rhys Rusby & Christian Hill received the award that recognizes Senior MTA athletes who have achieved at a high level throughout their MTA careers. In his final year of eligibility, Rhys found the podium for every event he competed in at the 2013 MTA Indoor & Outdoor Championships. Rusby won a gold, 3 silvers & 2 bronze medals. Christian, a first year Senior, continued to dominate the 400m event by taking gold in both Championship events & setting a new MTA outdoor 400m record. Christian also won the 2013 Giochi della Gioventu Male Athlete of the Year & was nominated for the 2013 Athletics Ontario Bantam Sprint Athlete of the Year. Both received their award from 310 Running pole vault coach & former Olympian Doug Wood who was invited to be the guest speaker for this years banquet.